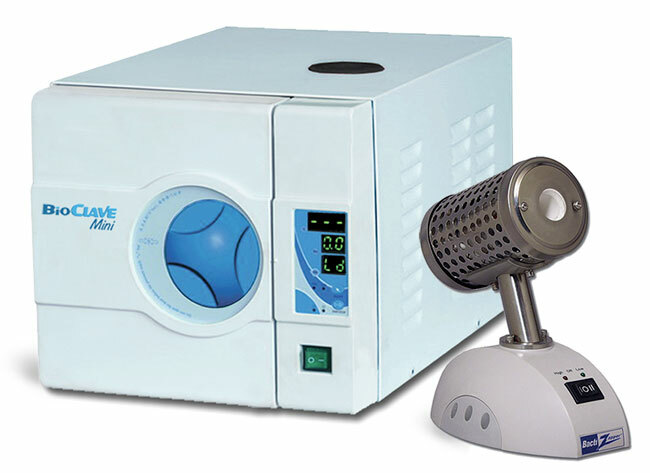 To sterilize moderately sized lab equipment with microbe eradicating steam heat, especially in a smaller lab, purchase a space-saving BioClave Digital Bench Top Autoclave. 16-liter or 8-liter capacity autoclaves available. 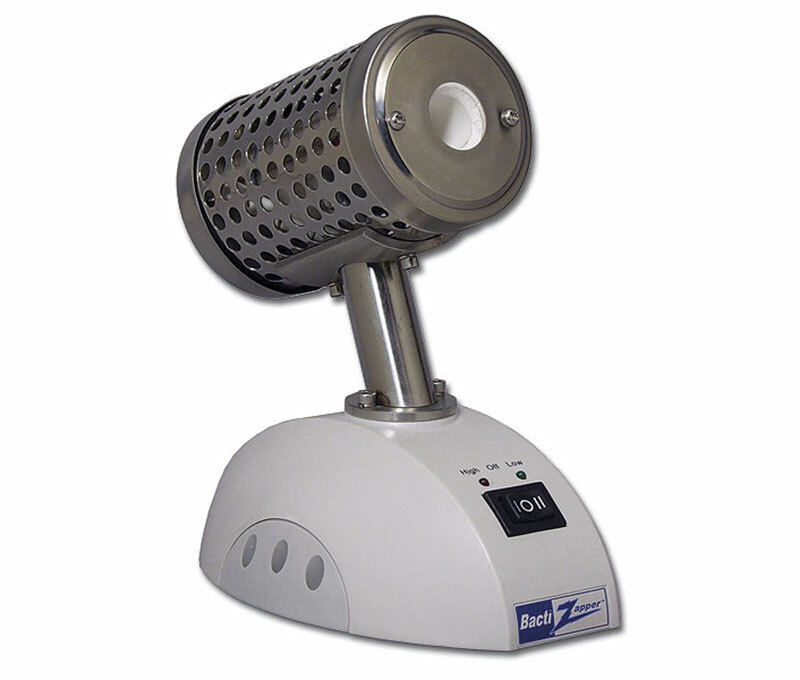 To sterilize lab equipment in 5-7 seconds with the power of infrared light, buy a Biomega BactiZapper Infrared Microsterilizer. 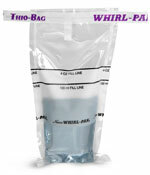 Perforated stainless steel guard chamber protects operators from its dangerously hot core.